ON SALE - ONLY $15! Get your Arizona state flag hardcover Notary journal featuring a tamper-proof sewn construction binding for long-lasting durability. Step-by-step, illustrated instructions makes it easy to record your acts, meets recordkeeping requirements and has room for 488 entries. We're sorry. 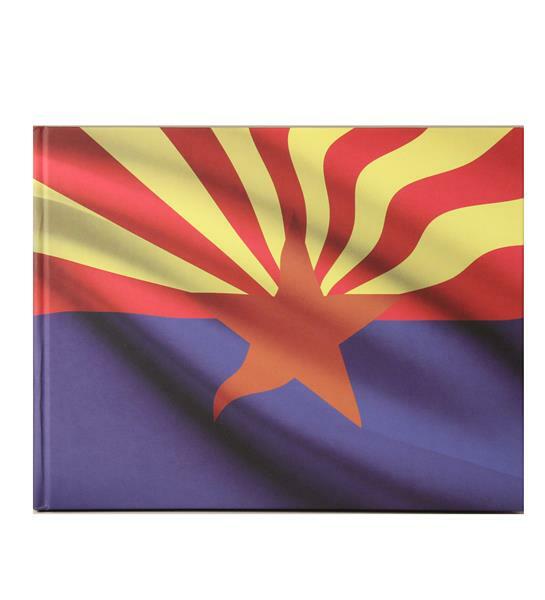 Deluxe Journal - Arizona State Flag is not available for use by Notaries in Virginia. If the chosen state is incorrect, you may change your state at the top right of the page.